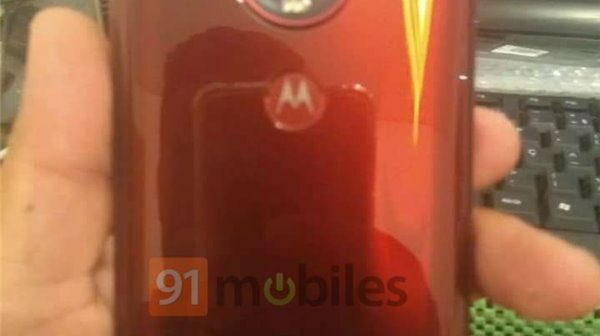 Moto has already issued an invitation letter, will hold a new product launch conference in Brazil on February 7th, Moto G7 series mobile phone is expected to release, this year’s G7 series mobile phone will include four products – Moto G7, Moto G7 Plus, Moto G7 Play, and Moto G7 Power. 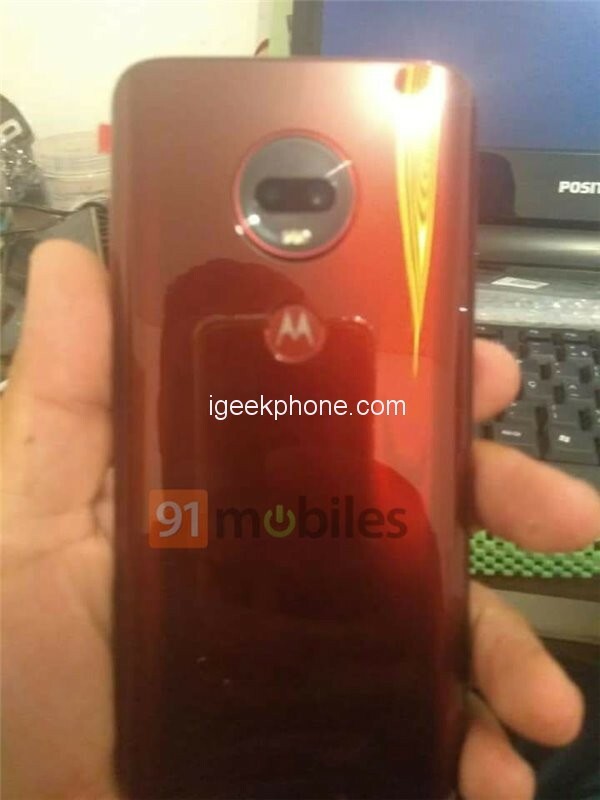 The Moto G7 will be the highest-end device in the entire lineup, with a drop screen and dual rear camera, and the overall design will be similar to its family. Recently, the foreign media released a large number of G7 real phones spy photos, the picture shows that the G7 front uses a drop screen design, the back is the iconic Oreo camera, the camera module is two horizontally placed The camera sensor is quite unique in shape. At present, it can be confirmed that the G7 has two colors of red and black and the rear fingerprint recognition. The fingerprint sensor is located on the rear Moto circular logo. The configuration will be equipped with the Snapdragon 660 processor. According to reports, both Play and Power products use Snapdragon. 625 processor. The Motorola Moto G7 is priced at Rs 14,990, or about RMB 1,400.